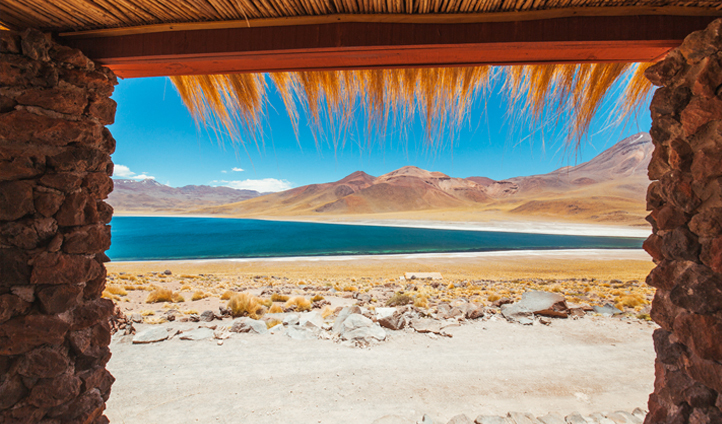 See our favourite experiences and hotels for a luxury honeymoon to Chile and Argentina. North to south, not many countries change quite as drastically as that of Chile and Argentina, nor is there much greater distance to cover than from the Andean pleataux of Argentina and the Atacama desert of Chile, down to the Tierra Del Fuego archipelago – a land of glaciers and the penultimate stop on the way to Antartica. So if you’re after some of the worlds most extreme landscapes and those jaw dropping moments to share with your new spouse, there aren’t many places in the world that can compete. Especially when you consider that after a long day of taking in such sights you can sit back, put your feet up and enjoy red wines so great that the world over are jealous. Take a step back in time as you witness the pageantry, elegance, rhythm, and style of the Rojo Tango show. You’ll be picked up from your hotel in an exquisite vintage car and whisked away to have a luxurious three-course meal, paired with sumptuous Argentine wines, at the famous Faena Hotel. As you wait for the curtains to draw back, enjoy a cocktail or two from the well-stocked bar. While the dancers fill the stage you’ll be able to admire the beautiful period costumes, the meticulously choreographed moves and the infectious, inimitable rhythms of the tango. Lovers of good food, fine wine, and great dancing; if you’re in Buenos Aires, this show is a must. We’ve all seen the photos, but how many of us have starred off into space like this before? 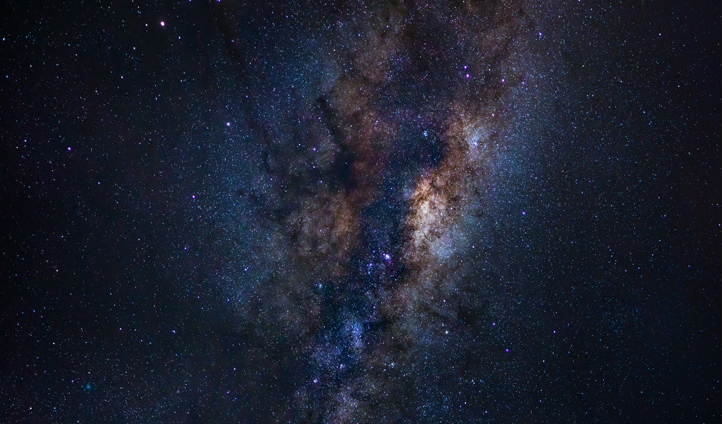 In the heart of the Atacame there are the perfect conditions for star gazing, but taking it to the next level and looking out into vast expanse that makes up the universe through a high powered observatory is a special moment. Especially alongside an astronomer that will show you the constillations that we’ve been dreaming about for millenia upon millenia. There is a time and a place to stop and wine and dine your significant other. 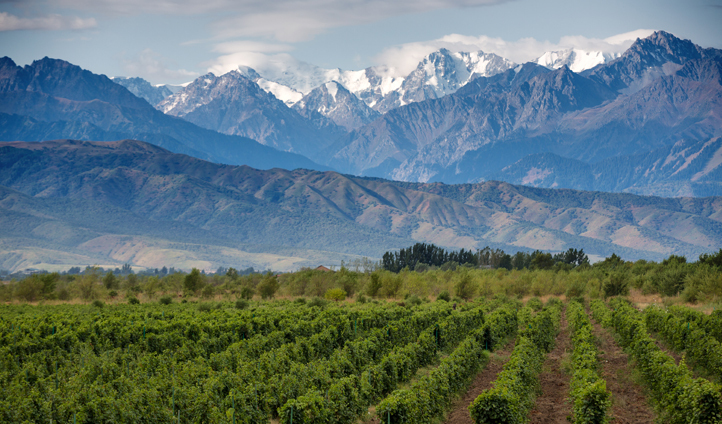 And then there’s wining and dining them after a private vineyard tour of one of the worlds most acclaimed regions, sitting out with a gourmet meal and the perfect accompanying wines (of course), with a view of Argentina’s most awe-inspiring mountain ranges. We’ll cheers to that. 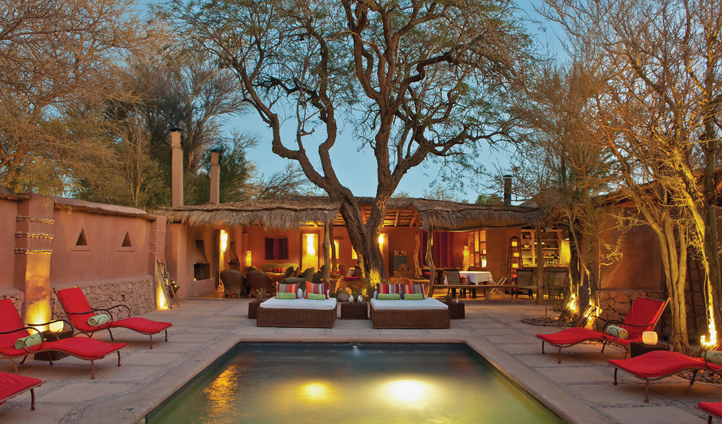 Built by using traditional materials from the surrounding terrain, Awasi Lodge, hidden from the world in the stunning surrounds of the Atacama desert is a perfectly balanced hotel. 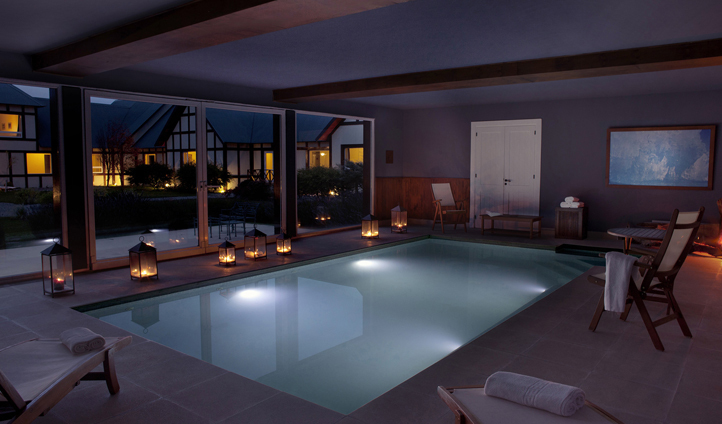 Allowing you to switch off and unwind like few other places allow you to do so. And when you’re not relaxing in the grounds of the hotel, the desert is your playground with your own personal multilingual guide and a 4×4 for private excursions. Some places have all the fun. 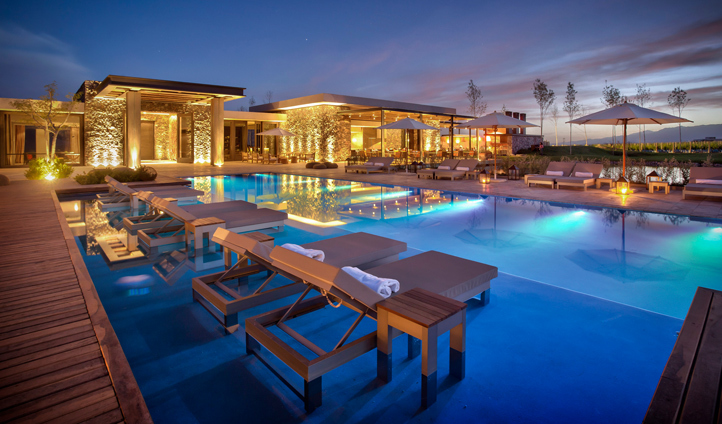 Residing in the acclaimed Uco Valley, The Vines & Resort Spa may just be the number one wine hotels that we offer. After all nothing brings us together like the uncorking of a first class vino. 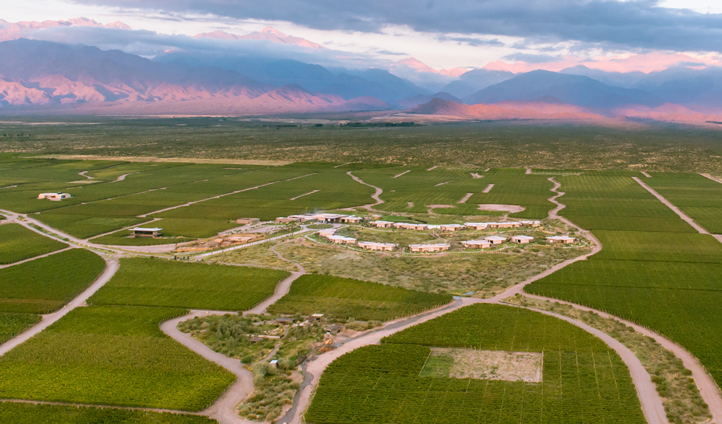 This the youngest of Mendoza’s three wine regions, however due to the altitude is without doubt among the worlds most unique and innovative. Disclaimer: wine may never taste the same again. Resident chef Francis Mallman completes the culinary experience with the second to none Siete Fuegos. Enjoying the wine of Mendoza, looking out over the valley whilst indulging in flame-grilled produce from the valley itself is a dining experience that ticks all the boxes and some. Patagonia through and through, the Eolo Patagonia Spirit Hotel, designed in the style of an “estancias” or traditional ranch, is surrounded by a countryside which cries out to be explored. On leaving the modern comforts of this hotel, you’ll find on your doorstep everything from fishing, hiking, kayaking, horseriding and bird watching in the rich and diverse surroundings. It is, however, Perito Moreno Glacier that will get you. 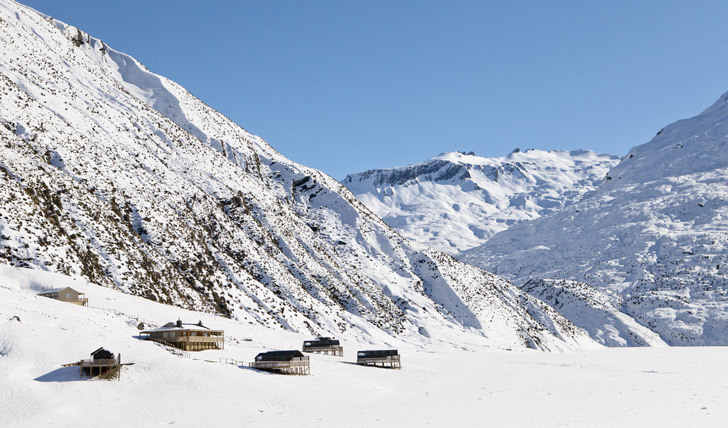 Being the only hotel on the Patagonia Steppe, Eolo has unrivaled access to the mesmeric Perito Moreno Glacier. Unique in itself as the only forward moving glacier, not fast enough however that a gourmet picnic set up by the hotel overlooking this natural wonder would put you in any harms way. 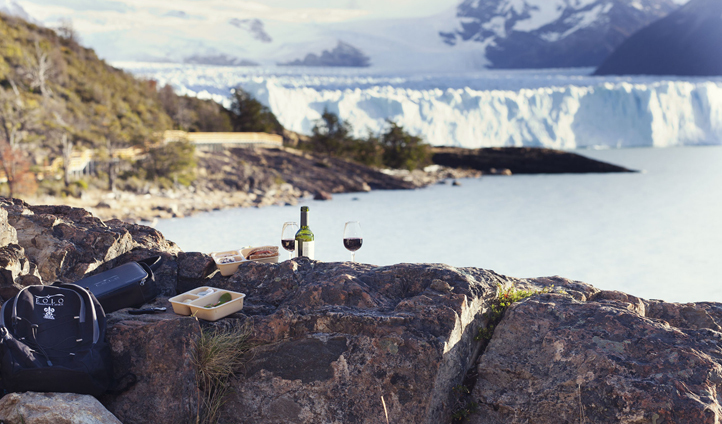 Ready for a luxury honeymoon to argentina & chile?